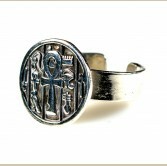 100% Handmade Authentic Egyptian Cartouche Silver Ring Weight: 3.2 Grams Size: 7 .. 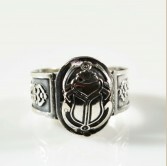 The scarab was widely used in Ancient Egypt as a source of good and fortune. 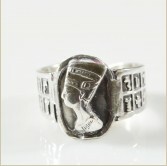 The scarab was decor..
100 % pure Egyptian Ankh Silver ring. 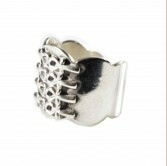 Ajustable fits all sizes. Weight: 8.5 Grams .. 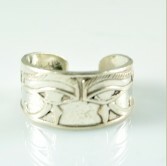 The eye of horus symobilizes the eye of the falcon god Horus. 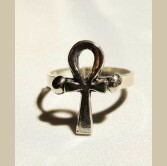 The eye of horus was used by the ki..
Queen Cleopatra was the last queen of the Ancient Egypt civilization. Her era witness the develop.. 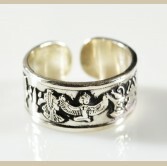 The Goddess Isis is one of the oldest gods of Ancient Egypt. Isis was the wife of god osiris and .. 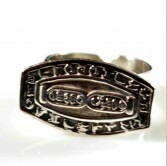 This ring features some of the most icons of the egyptian civilization : King Tutankhamun, Ki..
QUeen Nefertiti was great royal wife of the Egyptian Pharaoh Akhenaten. She was known for her bea.. 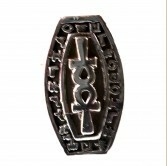 The protective eye of horus was widely used by Ancient Egyptian Kings for protection against all .. 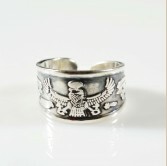 Authentic 100% Pure Egyptian Silver. 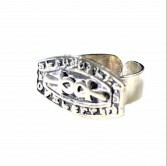 Adjustable fits all sizes. Weight : 8.5 Grams .. 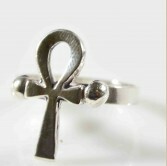 Handmade from 100% Egyptian Silver. 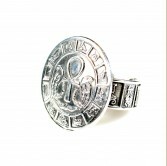 Adjustable Fits all sizes. 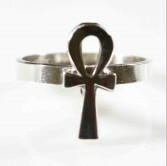 Weight: 8.5 Grams ..
100% Authentic Egyptian Silver Ankh Ring. 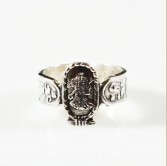 Weight: 3.2 Grams Size: 7 ..